Your dog's tail is a barometer of his emotions. Do what you can to keep it happily wagging. Play! Dogs, of course, love to play. Set aside time each day for play sessions. Apart from the obvious benefit of having fun together, play also provides an outlet for your dog's energy. Go On Walks Take your dog on frequent walks. He will enjoy exploring the neighborhood and will benefit from the exercise. 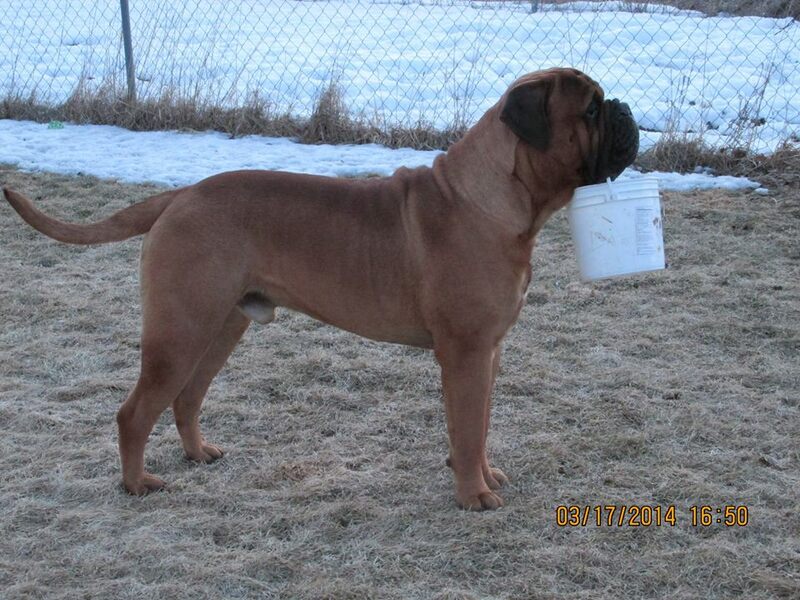 Make sure that you have a good strong leash and that you maintain control of the dog at all times. Talk to Your Dog Your dog won't understand your words, but he will enjoy the sound of your voice. Talking to your dog will make him feel involved. You can also use different voice levels to praise or correct your dog's behavior. Give Treats Your dog will always appreciate a treat, and treats can be used as a supplement to his regular diet, as well as an excellent training aid. Switch Out Toys Keep your dog entertained by rotating his toys. Put "old" toys out of sight for a month or two and then bring them out again - your dog will enjoy them just as much as when they were new. Give Your Time You are the center of your dog's world. You may be tired after a long day at work, but your dog has spent the day anxiously awaiting your return. Reward that loyalty with your time. Pet him, talk to him, play with him, laugh with him. Let your dog know you value his company. Find the "Spot" Scratch your dog's belly often. If you find the "spot," so much the better. Leave the Radio On Try leaving the radio or television on when you leave your dog alone. The noise will keep him company. Plan Activities With Your Dog Include your dog in family activities. Take him to the park or on outings to the beach, or to special activities such as the "Dog Olympics" or dog parades. Your dog will love being out and about with you. Give a Massage Dogs love to be petted, and recent studies have shown that structured massages may be beneficial to your dog's health and behavior. They may also be very relaxing for you! Love Your Dog Your dog will love you no matter what. Return the favor. Your dog will want to be with you at all times, but for most people that simply isn't possible. Help your dog get used to being alone. Leave him each day with a minimum of fuss. When you come home, greet him calmly. This will teach him that your leaving is not something to be concerned about. 1 or 2? Which is Right for you? Dogs are pack animals by nature and generally enjoy the company of other dogs. Your dog may benefit greatly from having a companion to play with. Be as conscientious about getting a second dog as you were about getting the first; multiple dog ownership isn't for everyone, and some dogs do better as an "only." You aren't a dog owner just at Christmas, or on the weekends, or in the afternoon, or when you have spare time. You aren't a dog owner just when the dog is behaving, or when he's a cute fuzzy puppy, or when he's winning awards. When you bring a dog into your family, that dog is yours for life. If you can't keep that commitment, don't make it. And once you've made it, don't break it. Your dog's life depends on you. Dogs need to know who's boss - and that boss should be you. You and your dog will be much happier together if you establish yourself as the leader of the pack. Don't let your dog's incessant barking annoy your neighbors. Teach your dog not to bark without real provocation. If your dog's barking is causing problems while you're away from home, try a silencing collar. Should the dog be the supervisor? Children and dogs can be great companions, but they also require supervision when playing together. Your dog may be "good with kids," but what if he encounters a kid that is not good with dogs? Very small children should never be left alone with a dog, no matter how stable his temperament or his size. 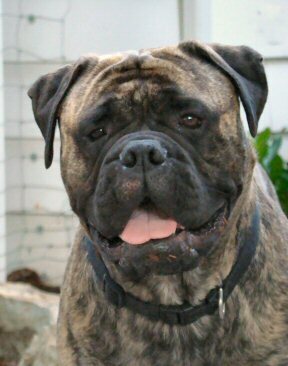 The Cascade Northwest Bullmastiff Club joins the AKC in encouraging pet owners to spay or neuter their dogs as a responsible means to prevent accidental breeding resulting in unwanted puppies. You may not know the "meaning" of phrases or content above- contact us today. 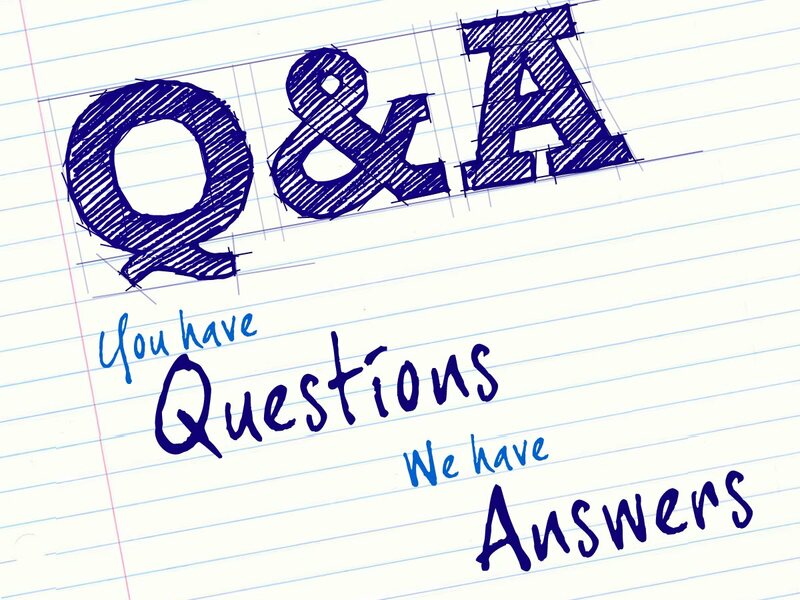 We are happy to answer any questions you may have.